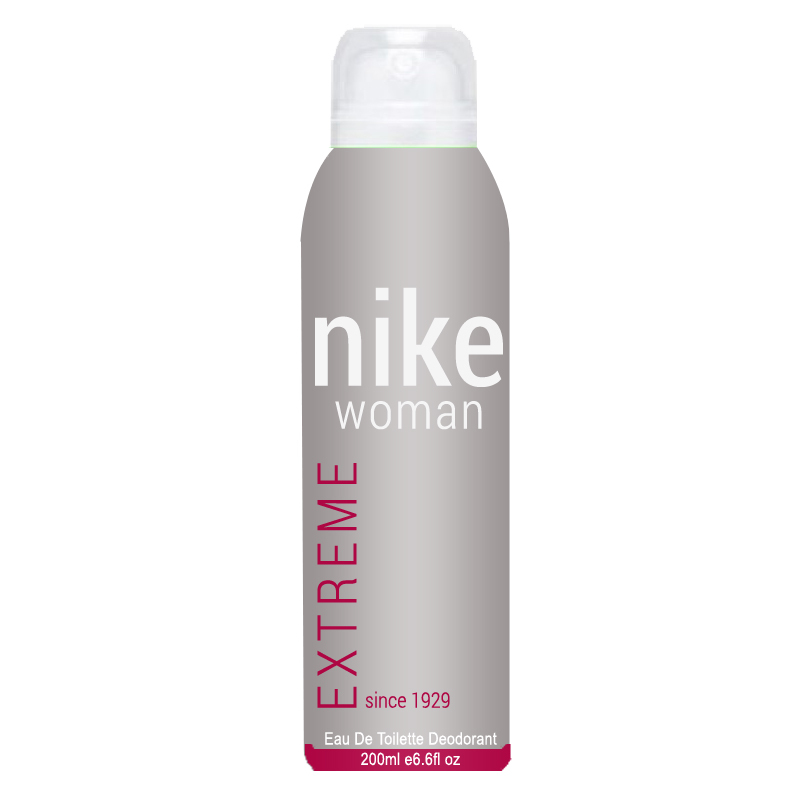 Nike Nike Extreme Deodorant Nike Extreme for men is classified as a refined and spicy fragrance. This masculine scent possesses a blend of citrus notes in the likes of lemon, orange along with notes of lavender, sage, cedar, amber and tobacco. Product #: Regular price: Rs.275INR239(Sale ends 01 January ) Available from: DeoBazaar.com Condition: New In stock! Order now! Sensual and intoxicating, Extreme for women from Nike, is the scent of a free-spirited woman. Untamed and unabashed, this scent gently refreshes your senses. 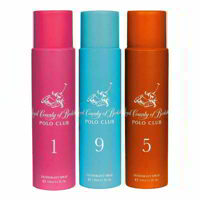 It's fragrance lingers on your skin all day long and protects you from body odour and perspiration.